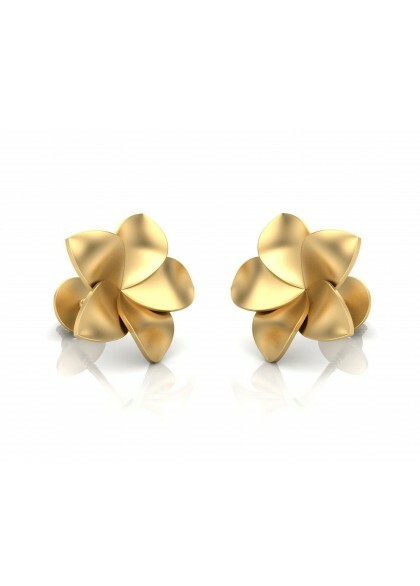 These earrings are made from 18kt & 22kt gold, in the shape of a marigold flower. 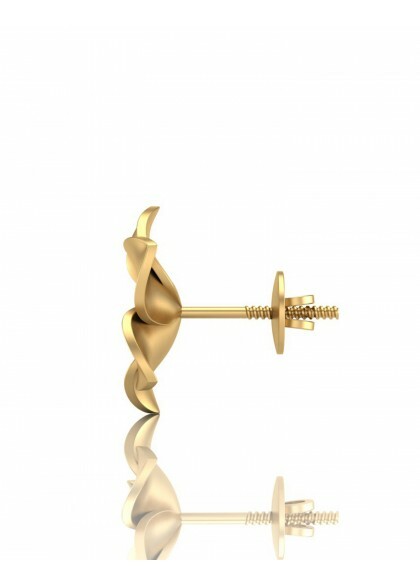 The handmade earrings from the Contemporary collection are made by the finest craftsmen. 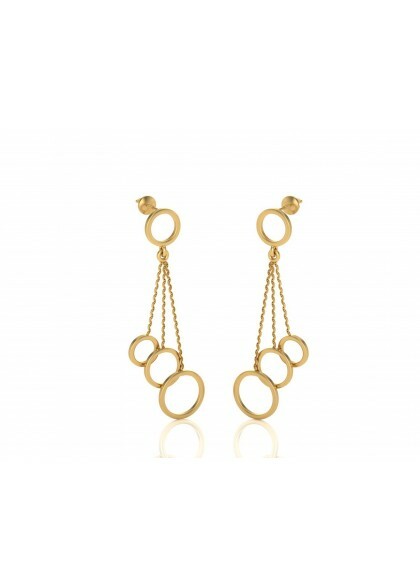 The earrings are made of pure yellow gold. 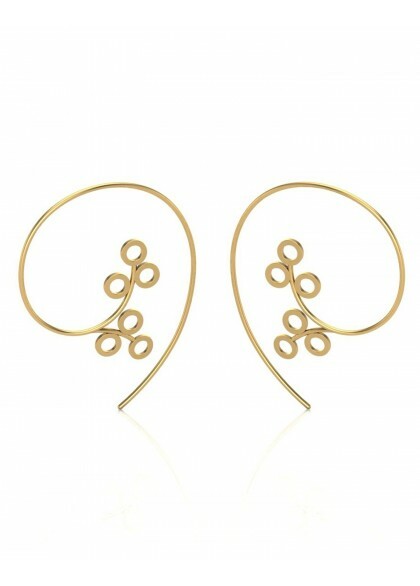 These earrings are made from 22kt gold, in the shape of a small hexagon depicting beehive. The handmade earrings from the Contemporary collection are made by the finest craftsmen.The earrings are made of pure yellow gold. These earrings are made from 18kt & 22kt gold, in the shape of a rectangle also known as rhombus which is depicting world trade towers. The handmade earrings from the Contemporary collection are made by the finest craftsmen.The earrings are made of pure yellow gold. 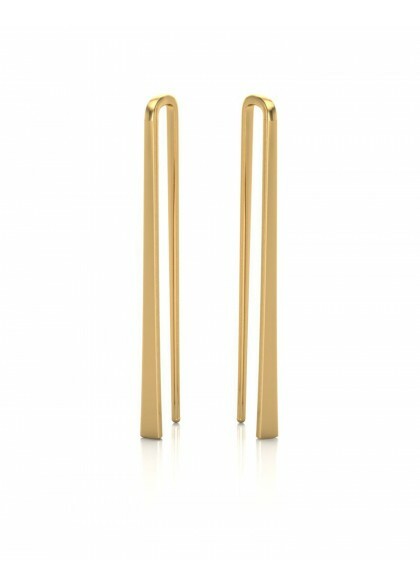 These earrings are made from 18kt & 22kt gold, in the shape of an arch which are easy to wear and perfect for casual and part wear look. 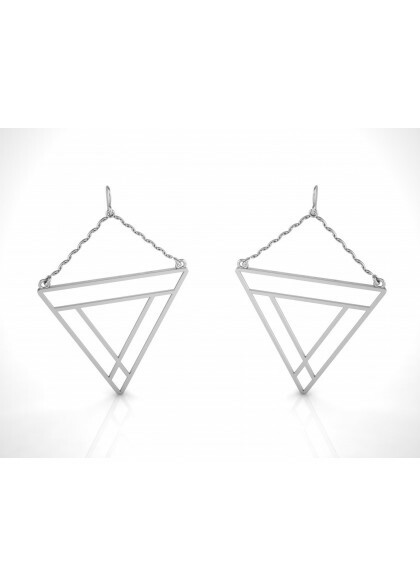 The handmade earrings from the Contemporary collection are made by the finest craftsmen. 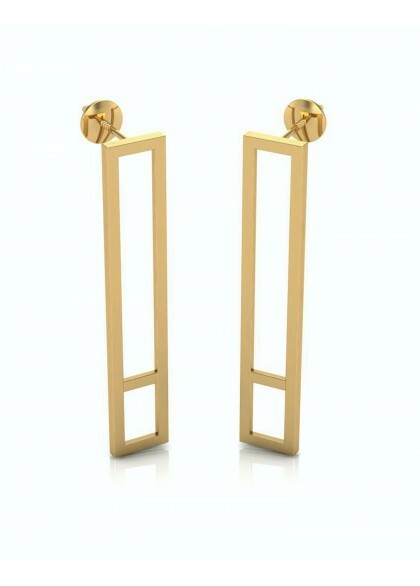 The earrings are made of pure yellow gold. These earrings are made from 18kt & 22kt gold, and is shaped like a curve with pearl hangings.The handmade earrings from the Contemporary collection are made by the finest craftsmen. 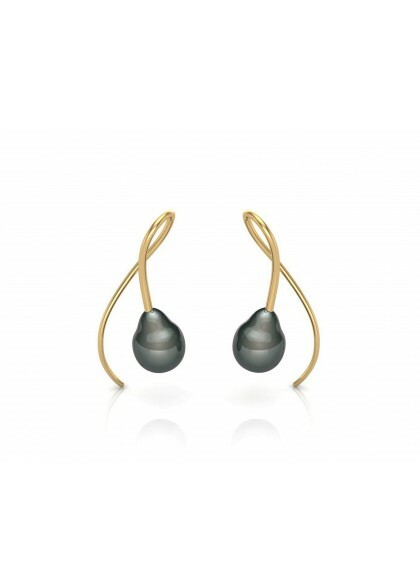 The earrings are made of pure yellow gold and cultured pearls. 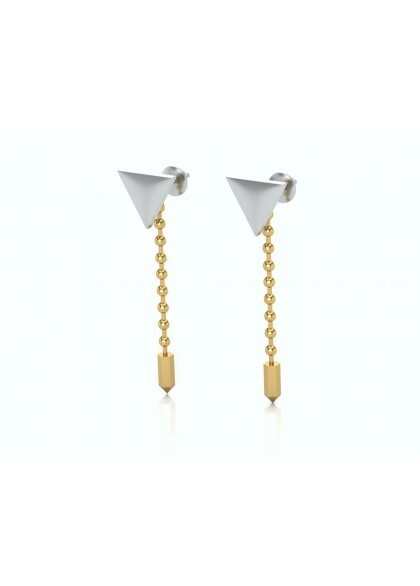 These earrings are made from 22kt gold, in the shape of a pyramid hanging reverse. 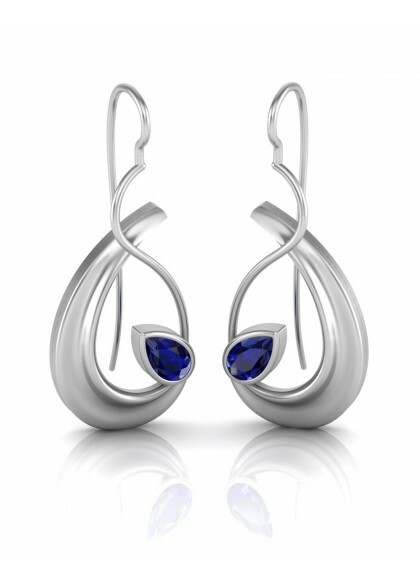 The handmade earrings from the Contemporary collection are made by the finest craftsmen. The earrings are made of pure yellow gold. 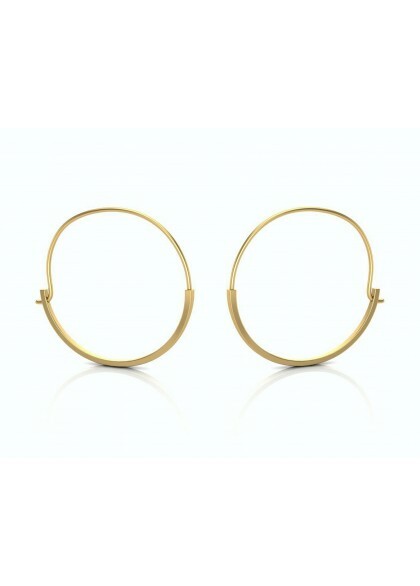 These earrings are made from 18kt & 22kt gold, in the shape of a hoola hoops.The handmade earrings from the Contemporary collection are made by the finest craftsmen.The earrings are made of pure yellow gold. These earrings are made from 18kt & 22kt gold, in the shape of a water droplet.The handmade earrings from the Contemporary collection are made by the finest craftsmen. 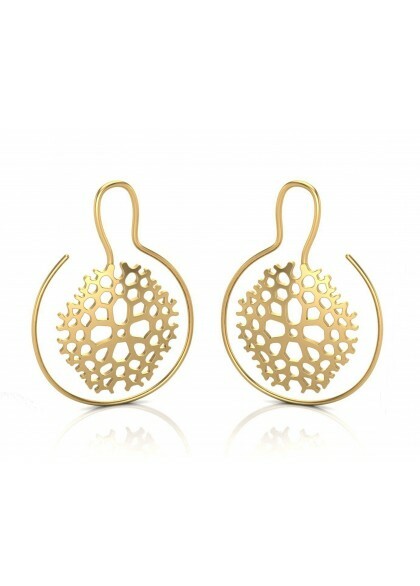 The earrings are made of pure yellow gold.